An Opportunity has arisen to join the team at Littywood Farm. We require a Tractor driver/Spray Operator. Applicants should hold a full driving license and ideally a PA1 and PA3 certificate, however this is not essential and full training can be provided for the right applicant. The successful applicant will be a team player and happy to work within a diverse workplace. Pay rates will be negotiable dependent on experience. Starting as soon as possible. 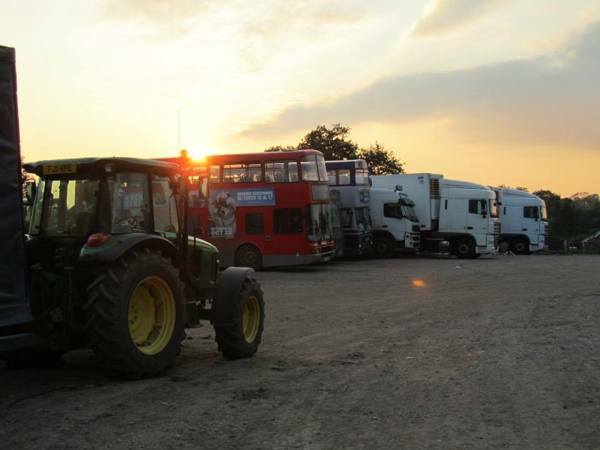 Job description: To transport workers in the morning and afternoon to various sites within Littywood Farm with fruit picking or husbandry work throughout the day when not driving. On a weekly basis transport workers to a local supermarket and return to farm. During the winter months (February – April) the work you will be doing may include: tunnel construction, planting soft fruit, pruning raspberries; every aspect of the job role is based outdoors in the field, and you are required to work in all weather conditions. During the summer months (April – November) the work you will be doing may include: strawberry, raspberry and cherry picking, and packing.